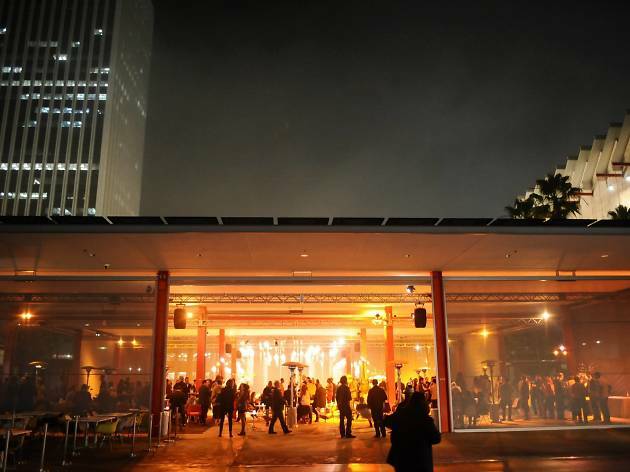 Spend a Saturday night among the arts at LACMA’s annual late-night party, Muse ’til Midnight. 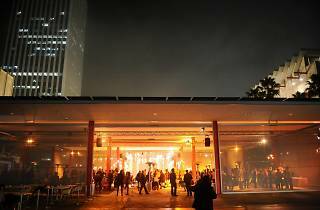 The evening kicks off outside in the L.A. Times Central Court and works its way across the museum campus. This year, the DUBLAB-curated, 3-D–themed event includes performances by Visible Cloaks, Jacques Greene, Asmara and more. There’ll also be a cash bar (tickets include one complimentary one signature beverage) and small bites on-hand to fuel you through the night.